I’ve heard the Turton is really good Margaret, ‘though I confess I’ve not yet read it. I’ll be very interested in what you think of it if you do go in that direction. I’ve read some encouraging reviews too – here’s hoping I like it. 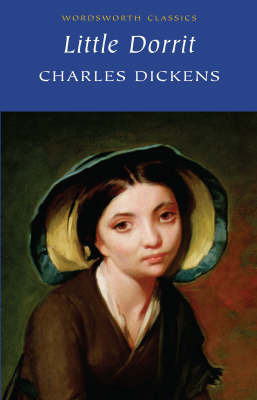 I’ve read Little Dorrit by Charles Dickens. 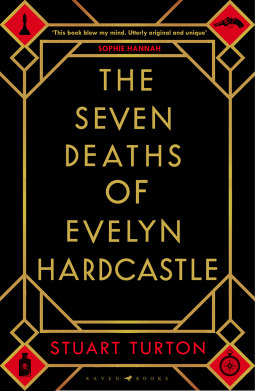 The Seven Deaths of Evelyn Hardcastle was really good! Although I didn’t really like the ending personally, I loved the journey to get there. Happy reading! That is encouraging – now you have me wondering about the ending. I think I’ll have to start this book soon. Many books here I want to check out myself 🙂 I really ought to read more Dickens too. I keep seeing it too – so my curiosity got the better of me and I borrowed the book, despite having so many books yet to read! 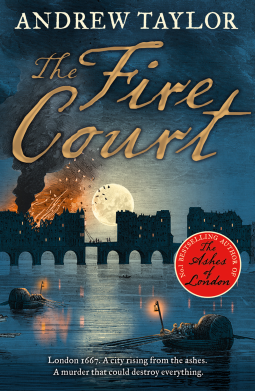 The cover of The Fire Court really draws me in! I hope it lives up to your expectations! I love all of these choices, especially the ‘Seven Deaths..’ Hope you do choose that one. 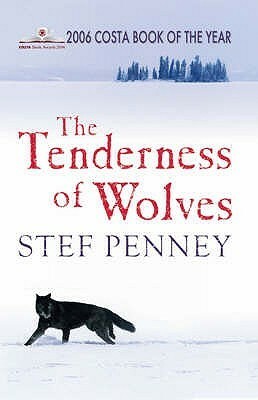 I’m glad you liked The Tenderness of Wolves overall in the end – look forward to reading your review!